I have a wonderfully fun craft for you today. And, you only need one material for this craft…. paper. 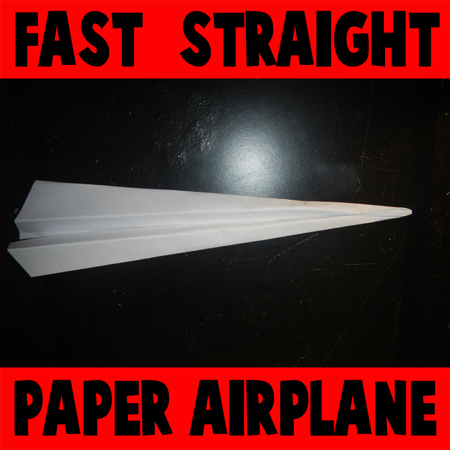 I’m going to show you how to make a fast straight paper airplane. 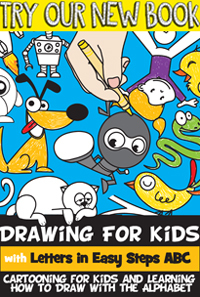 It’s so much fun and it will give you hours of enjoyment well after you are finished making it. 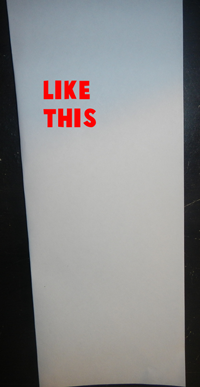 Here I will show you step-by-step how to make this paper airplane. 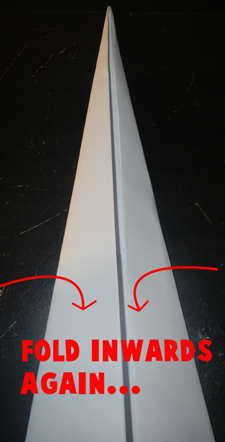 Also, if you scroll down to the bottom of the steps you will see there is a video on how to make this paper airplane as well. So, grab a piece of paper and let’s get started. 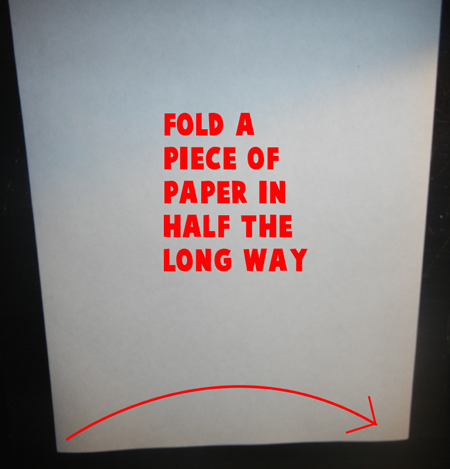 Fold a piece of paper in half the long ways. 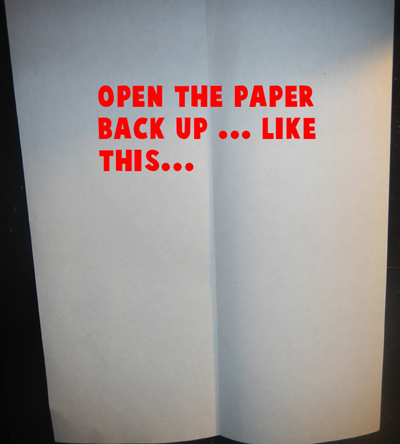 Open the paper back up…. like this. 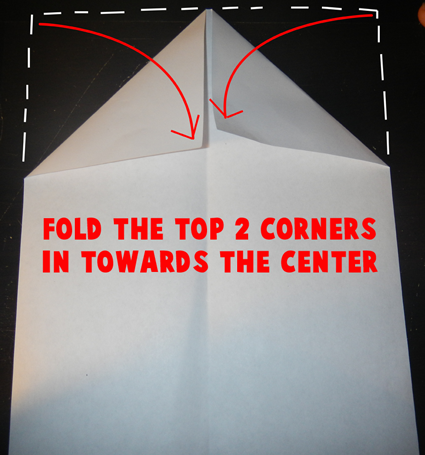 Fold the top corners in towards the center. 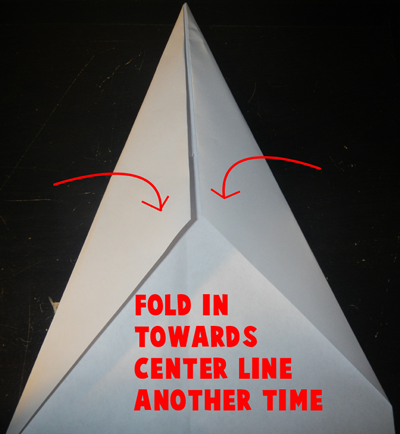 Fold in towards center line another time. Now fold the entire plane in half. Now fold down both sides as shown above. There it is. Watch the video below if you have any issues.